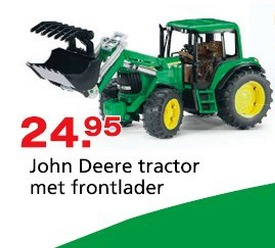 John Deere Clearance Items | . Officially Licensed John Deere Clearance Items. Sale Items.